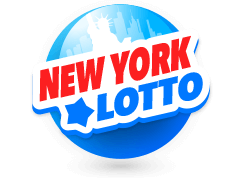 There was a time when international lotteries were meant only for the peoples of that respective country, however that has now changedand many lotteries have become worldwide operations. EuroJackpot is one of these that is now available to bet online, and if you do bet on EuroJackpot online, you won’t pay tax on your winnings. You can take part in the EuroJackpot regardless of your location and get Eurojackpot results immediately after the draw. 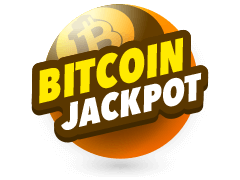 Betting on Euro Jackpot is easy and prizes are awarded according to the numbers you picked correctly and you will have to share your prize money with other players who also have the same winning numbers as you. 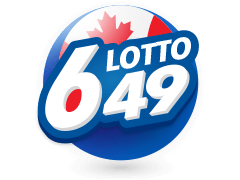 If there are no jackpot winners than the money rolls over to the next draw. Bet on the Eurojackpot here! 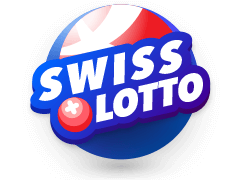 Checking the Eurojackpot results online couldn’t be simpler and merely requires you logging in ot your Multilotto account. If you don’t win the first prize when the results are announced, do not worry because there are 12 prize tiers in Eurojackpot. 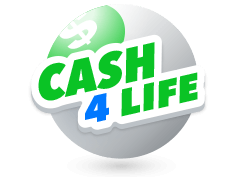 If no-one wins, the amount is rolled over to the next draw so that the prize gets even bigger. 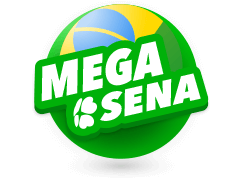 The Eurojackpot is a European lottery which was first launched in March 2012 although it was first proposed some time back already in 2006 and then negotiations were completed in 2011. 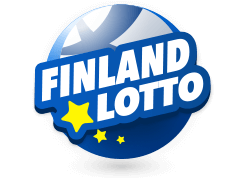 There are many countries that take part in this lottery as well as a few countries who aren’t permitted. those offered in a single national lottery. The first sales of Eurojackpot started on March 17, 2012 and the first ever draw being a week later. Eurojackpot results are always released immediately after the draw. 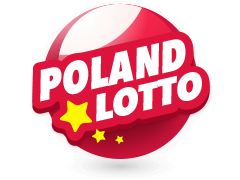 Poland was one of the last countries to become part of the lottery – in fact late last year in September 2017.Gameplay changed in October 2014 with the number of the Euronumbers increasing to 10. 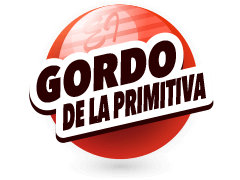 Today the lottery draw takes place every Friday at 21:00. Multilotto accepts punters from all over the world who are over the age of 18. There are countries that aren’t accepted however. 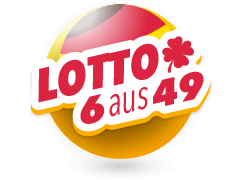 Because Multilotto respresents all the major lotteries, they need to have their site being in many different languages too for their customers who come from more than 135 different countries. 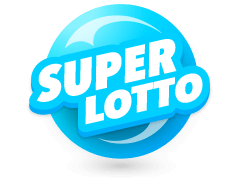 Some of the top lotteries that you’ll find on Multilotto are among others, Irish Lotto, Powerball, Mega Millions, La Primativa, California Super Lotto, Bitcoin Jackpot and Mega Sena. All of these major lottery games can be played on your computer or your mobile device and from anywhere in the world. Just like the Eurojackpot results are displayed at MultiLotto, so are all the other results. 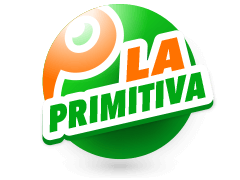 On Multilotto you can also bet as an individual or you can bet as a family group or even a syndicate.